At Siding & Windows Group, we specialize in many different brands and types of windows including fiberglass, wood and vinyl windows from the top brand in the business. With these top brands of windows, you are investing into your home with insulating material, ideal to keep your home warm in winter and cool in summer.When you choose Siding & Windows Group for your next window project, you are guaranteed with professional workmanship and care. 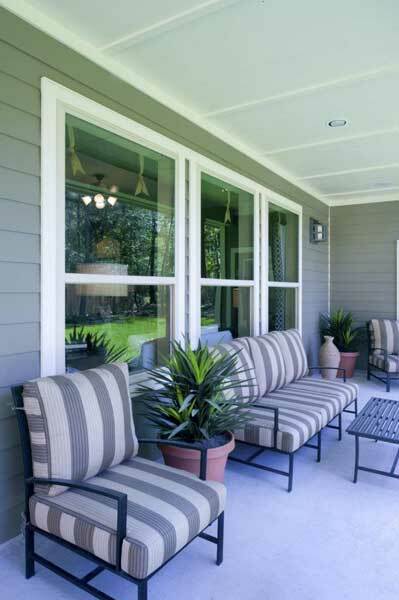 Only the best materials and brands are used in every project that Siding & Windows Group does. You have many choices for installing replacement windows in Arlington Heights, so why choose us? We have been in business for over 30 years, and our installers truly are the best of the best. We are based in the Chicago area, giving us knowledge of the local area. We have an impeccable reputation and have consistently been awarded the highest ranking on Angie’s List and Guild Quality. Finally, we offer numerous financing and warranty options—designed to give you peace of mind both during and after the installation process. If you would like to learn more about replacement window installation for your Arlington Heights home or business, why not give us a call or contact us online? Our customer service experts would love to help you find the ideal solution for your window needs. Very happy with work and workers. Very accomodating as far as timeline.